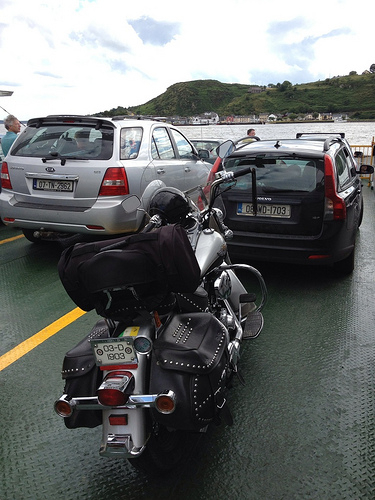 Above - on the ferry from Ballyhack in Wexford to Passage East in Waterford. 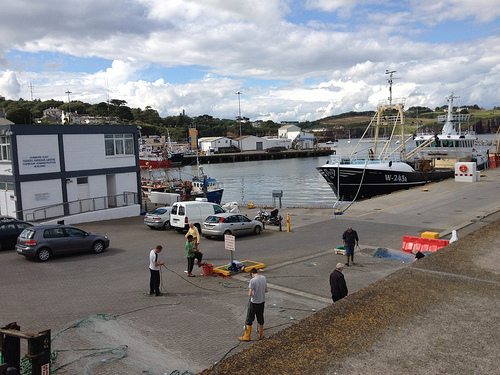 Above - the harbour in Dunmore East (featuring my bike!). 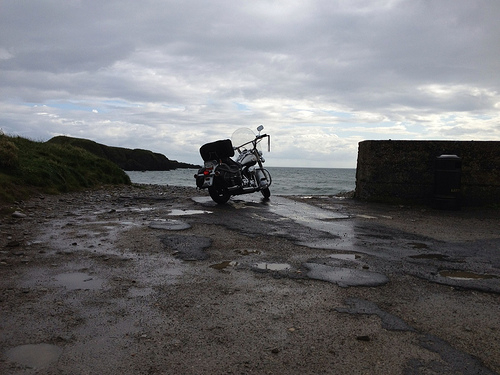 Finally - above, a nice shot of my bike near Bunmahon on the Copper Coast in Waterford.